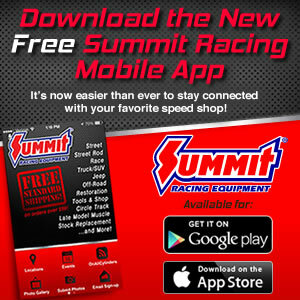 The 2013 IHRA Summit Racing Equipment Pro-Am Tour presented by AMSOIL season kicks off February 1-3 at Immokalee Regional Raceway in Florida with a Wild Card event open to racers in all divisions. Despite being located in the heart of Division 2 country, the event will count as an in-division claim for all racers regardless of division claimed making it an attractive option for racers stuck in the cold in the north. The race will be run on the 1/8 mile and will feature a double Pro-Am points meet with a test and tune on Friday and qualifying and racing on Saturday and Sunday.